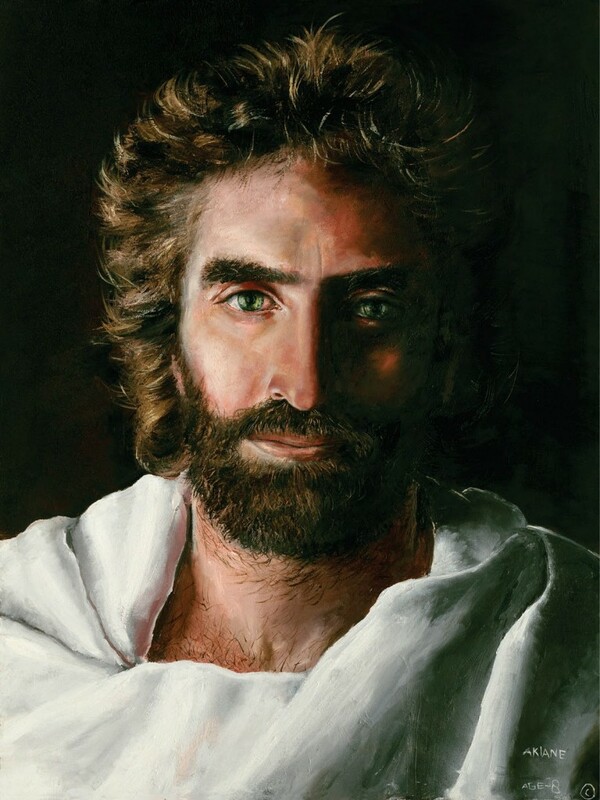 Akaine Kramarik painted this picture of Jesus after seeing him in a vision when she was 8 years old. Later, a young boy picked this picture out of many as the face of Jesus after seeing him in a near death experience. You can read more about her here.